2-year warranty provided. 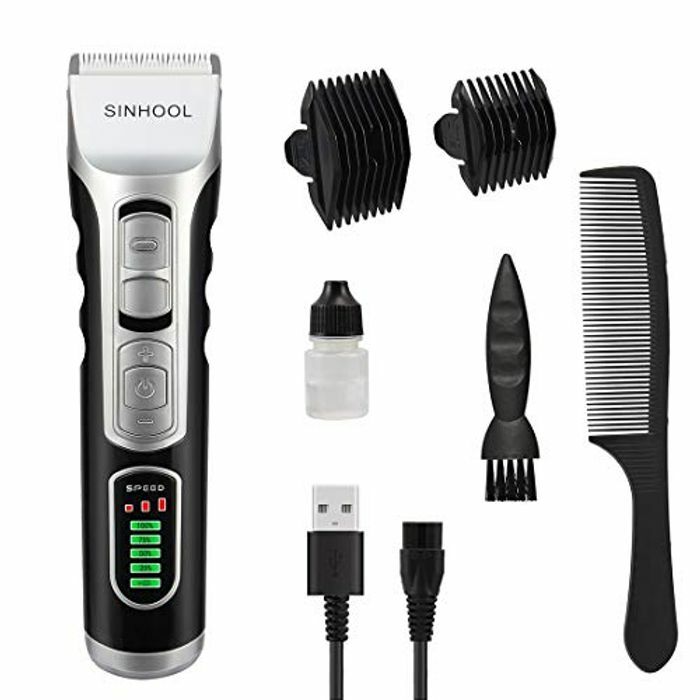 Hair clippers featuring the movable ceramic blade and the fixed titanium blade come, the round tooth comb protects the skin from being caught or injured, sharpness and durability. oooo my dad is looking for some for Christmas! Thanks so much for sharing! Great find!